Police said Thursday afternoon that a 26-year-old woman they were looking for earlier in the day was found dead in a creek. 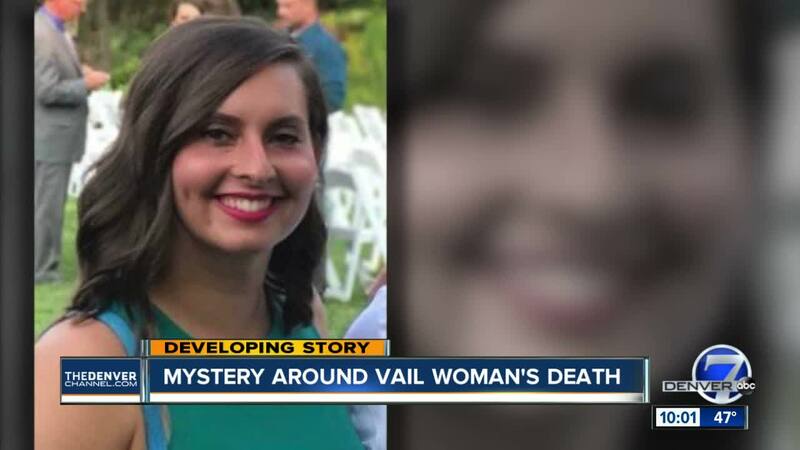 VAIL, Colo. – Police said Thursday afternoon that a 26-year-old woman they were looking for earlier in the day was found dead in a creek. 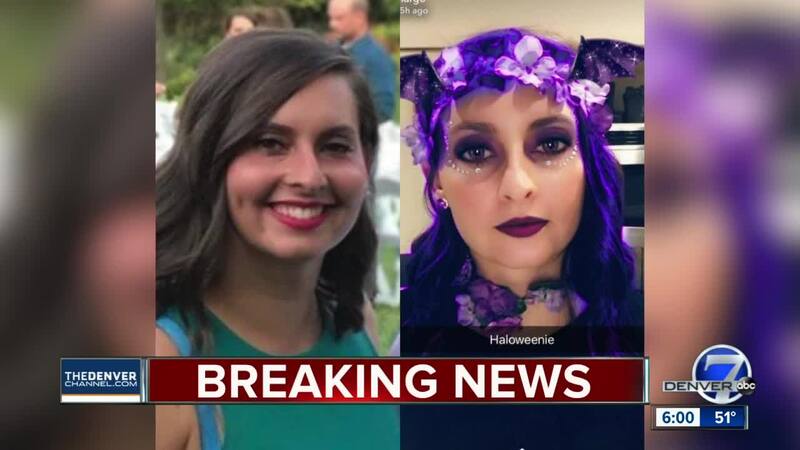 Police had put out a missing alert for Margo Khalili, 26, early Thursday afternoon and said she hadn’t been seen since 11:15 p.m. on Halloween night near the Vail Racquet Club. They put out a photo of her dressed in a purple Halloween costume. But shortly before 5 p.m. Thursday, police sent another news release saying that they discovered Khalili dead in Gore Creek near Bighorn Park, along with her purse and phone, just before 2 p.m. Thursday. She lived not far away from where her body was discovered, police said. Officers said she had left a party in Vail Village around 10:30 p.m. and took the bus home to East Vail, but they haven't been able to figure out what happened after she got off the bus. "We don't know if she got lost in the dark and ended up falling or not. We are not sure if hypothermia played a role in it, but she did end up in the creek," Vail Police Commander Ryan Kenney said. "There was new snow this morning so footprints were covered over and there is not a lot for us to go on right now." Vail police said there are no signs of suspicious circumstances or foul play surrounding her death. The Eagle County Coroner's Office and Vail police are handling the investigation into the incident. "People are shocked. They don't know what do do. They don't know what do think," said Cornelius Nienaber, whose friends and colleagues at the Bully Ranch restaurant in Vail Village knew Khalili. "You just feel sad, obviously, for her, her family," Nienaber added. "I mean nobody really knows right now what happened. Everybody is in the dark. You feel for her boyfriend and you feel for the staff -- the people that you work with that knew her."